Hello. My name is Shan. 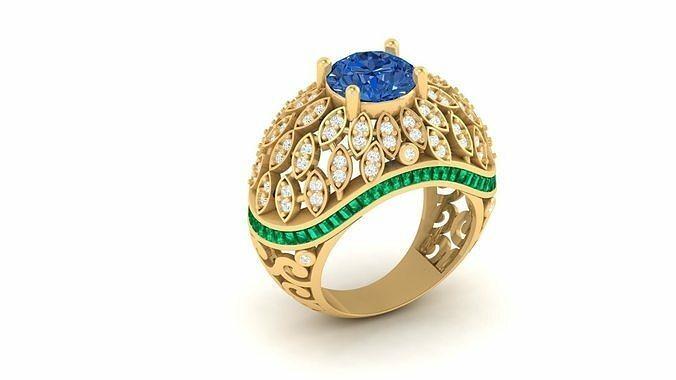 Create jewelry models - my hobby. Buying my models you help me improve my skills, and I can spread more models free of charge. I can create a model for you, according to your sketches. Be my followers. Put Like! On models that are popular sometimes I'm going to do a free download.